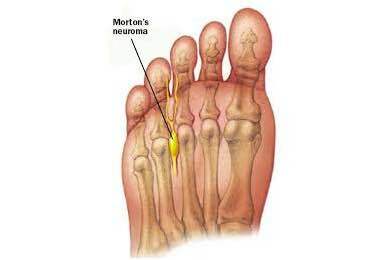 Morton’s neuroma is a painful foot condition that occurs when a nerve, usually between the third and fourth toes, expands and becomes compressed. Foot Mobilisation Therapy to realign and stabilise the foot. Short Foot Exercise to strengthen the intrinsic foot muscles. 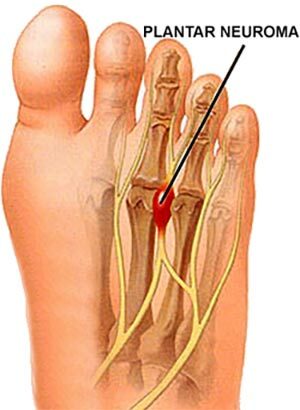 Read more about toe and forefoot pain. Plus our treatment options available.